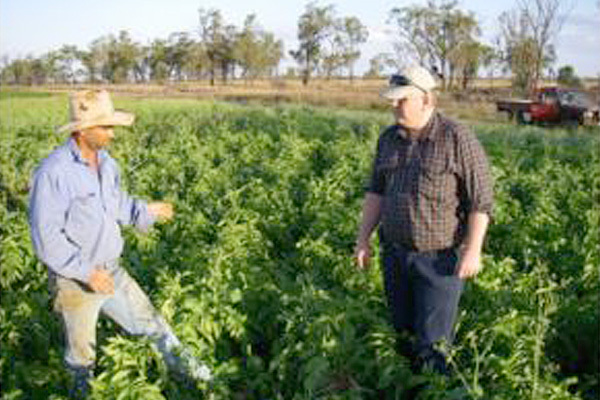 AuSPICA provides a range of professional independent services and advice to the Australian potato industry. Our experience in all aspects of potato production from seed to storage enable us to provide high quality advice which is unbiased and addresses the issues of real concern. 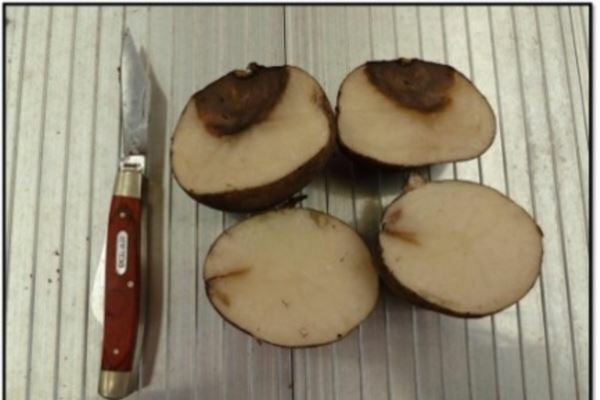 We have extensive capability in potato pathology and together with our well established collaboration with qualified diagnostic laboratories, we can achieve correct diagnosis to identify problems and recommend the most effective management strategy. We will work with you and your team to ensure that decisions made are well informed and targeted at maximizing yield and quality. AuSPICA has technology available to evaluate situations and increase profitability. 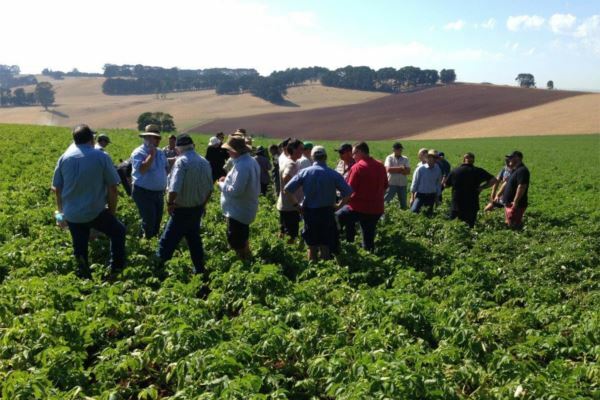 For example, AuSPICA has an "electronic potato" which assesses potential mechanical damage points in a harvester or grading line enabling management strategies to appropriately address problem areas causing quality loss. In addition, AuSPICA has GPS system which can be used to do accurate field sampling, mapping and quality assurance. Our team includes professional scientists who can design and implement high quality field trials for the independent assessment of products on crop production. We provide robust scientific based analysis and conclusions from trial data ensuring the reliable determination of the efficacy and assessment of treatments evaluated. We are highly skilled at communication and education, providing technical information in plain English and working with clients to ensure key messages are delivered in an appropriate format.